NICE guideline NG97, Dementia: assessment, management and support for people living with dementia and their carers, was published in June 2018. It updates and replaces the previous guideline, CG42. The new guideline also replaces recommendation 1.3 in the NICE technology appraisal guidance on donepezil, galantamine, rivastigmine and memantine for the treatment of Alzheimer’s disease (TA217). Written to reflect the latest thinking on person-centred care, NICE states that the new guideline also takes into account latest methods for diagnosing and assessing dementia and makes recommendations on dementia diagnosis based on a review of the recent evidence. NICE states that the guideline does not cover every aspect of dementia care or support, or areas where recommendations would be the same for people with or without dementia. Instead, the guideline addresses how dementia should be assessed and diagnosed. It covers person-centred care and support, tailored to the specific needs of each person living with dementia and focuses on areas where there is variation in practice. It addresses areas where there is evidence to identify what works best, including where this involves care coordination and staff training, and how dementia may impact on the care offered for other conditions. “‘Our recommendations align with the government’s ambitions for dementia care. 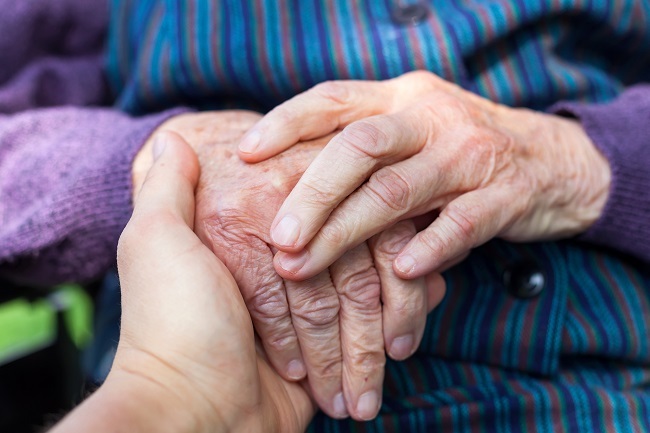 They also chime with the recently published guidance from the Department of Health and Social Care on what to expect from health and care services after a diagnosis of dementia. NG97, Dementia: assessment, management and support for people living with dementia and their carers, is available online on the NICE website https://www.nice.org.uk/. The new guidance sits alongside NICE guideline NG16, Dementia, disability and frailty in later life – mid-life approaches to delay or prevent onset, published in October 2015.